The venture-capital division of the Rockaway group is being reinforced with the addition of Jakub Daxner, who was previously part of the Private Equity team at McKinsey & Co. and has experience with project management on 13 markets. 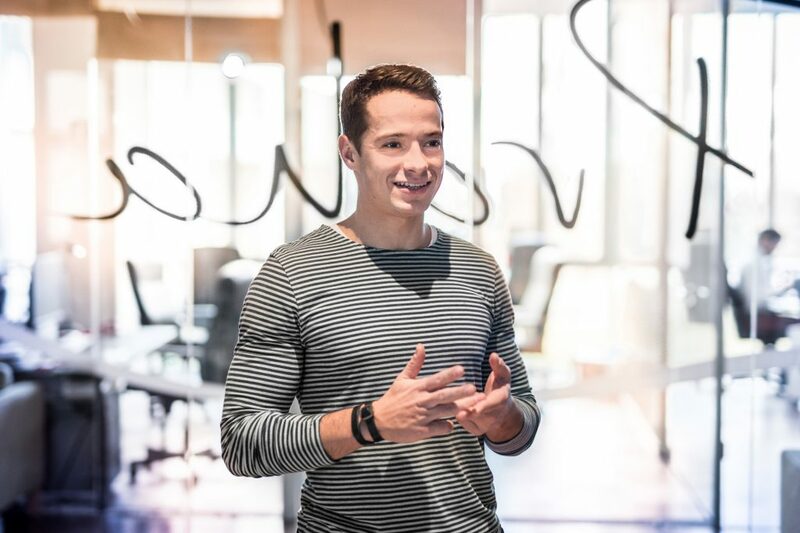 Jakub’s role at Rockaway Ventures will consist in seeking out new start-ups and assisting with the development and expansion of those already in the Rockaway portfolio. Jakub Daxner has been collaborating with Rockaway since last year in the area of supporting start-ups as well as other projects. He is now starting to fully focus on the Rockaway Ventures division, where he can draw from his international experience. “I see in Jakub a combination of strong business expertise and experience from several different global markets. That is value that hardly any start-up teams have at hand. Thanks to his experience from the investment environment, he can assist start-ups with preparing for further rounds of financing and provide the context in which western investors make their deliberations,” says Viktor Fischer, head of Rockaway Ventures, commenting on the new member of his team. Rockaway Ventures’ portfolio currently contains 14 start-ups and is actively involved in their development, which is part of its investment strategy. “We strive to help start-ups overcome obstacles that hinder their growth. Especially here, in the CEE region, it often happens that teams come up with phenomenal ideas but they lack the strength to dive sufficiently deeply into the given issue in order to break through with their solutions abroad. And that is something that we want to change,” Jakub Daxner says about his new role. Start-ups supported by Rockaway Ventures include Brand Embassy, Techloop, ProductBoard, Presentigo, Socifi and nine other firms. Jakub Daxner came to Rockaway from McKinsey & Company, where he specialised in private equity. Prior to joining McKinsey, he served as a banking and finance attorney specialising in banks and private equity at the international law firm Allen & Overy. Jakub also has extensive foreign experience, having worked primarily for private equity clients in Australia, South Africa and eleven other countries across three continents. He focuses particularly on the areas of telecommunications, digital technologies and FMCG.